shichigoro-shingo is appeared in “ILLUSTRATION 2016” that will be published by Shoeisha. 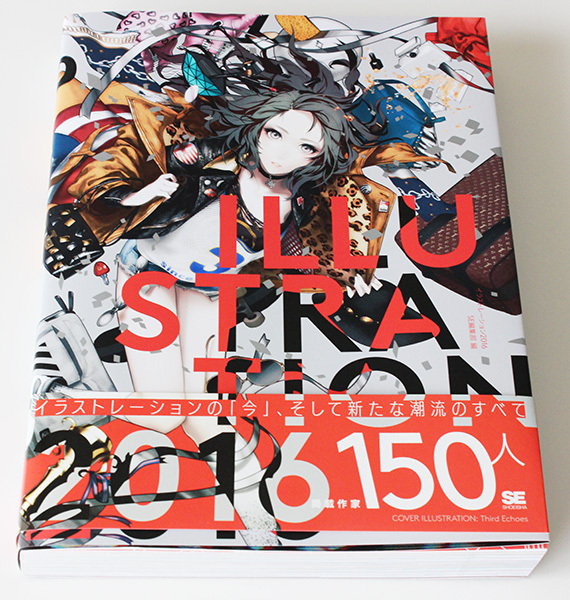 Illustration 2016 is a yearbook that gathers artworks from 150 of present day’s most popular Japanese artists. shichigoro-shingo appears on page 110 – 111. This book is really worth seeing since these are all amazing artists. And hit the bookstores across the country in Japan. I will add postscript when this book was released in the international online shopping sites.